To read an article about Lakeland RumiSmart Sustain from Alan Hurst, Technical & Product Manager at Lakeland Dairies Agribusiness, please click here. 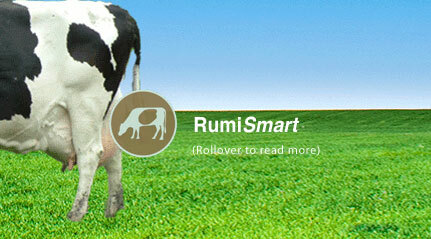 To read about individual farmer experiences of Lakeland RumiSmart Sustain, please click here. Lakeland RumiSmart Sustain is a fully integrated feeding system covering soils, forage production, nutrient supply management, rumen function and animal health. Rollover the boxes to read more. 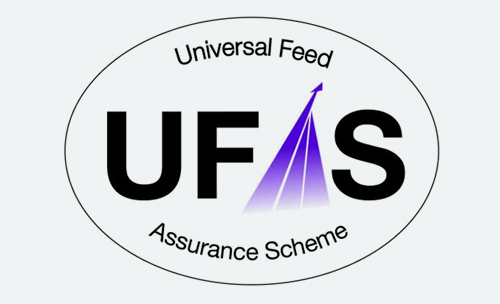 Designed to maximise the quantity and quality of forage produced and utilised. Using the latest research to formulate the highest performing & most suitable grass seed mixtures. Grass budgeting, measurement and allocation. 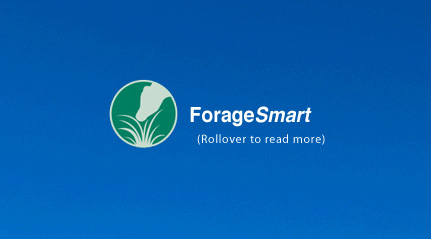 Improve the quality of conserved forages. Optimum use of concentrate feed indoors and at grass. Targeted and appropriate weed control programmes. Designed to maximise the productivity of soils & ensure the most efficient use of fertilisers and organic manures. Soil pH and lime requirement. Chemical composition (Ca : Mg ratio). Physical aeration to overcome problems associated with compaction. 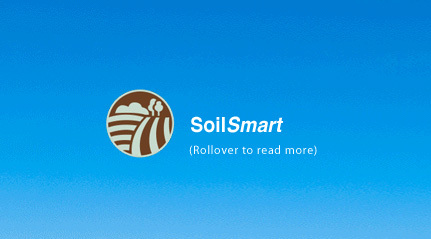 Monitor and enhance soil biological activity. Slurry treatment to improve it’s utilisation. 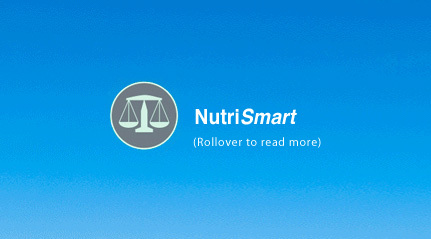 Designed to supply the optimum level of nutrients in the correct balance & avoid wastage (energy, protein & minerals). Adopting the most advanced diet formulation technologies to sychronise protein and energy digestion. Formulating to UFL in addition to ME. Measurement of Feed Efficiency at farm level - Every 0.1 move in FE is worth circa €100/cow/year (dairy sector). 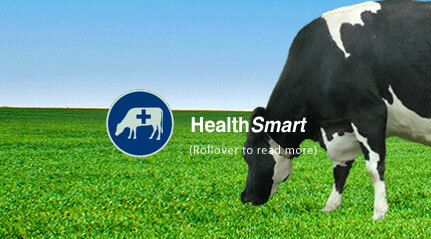 WORKING IN CONJUNCTION WITH VETERINARIANS TO IMPROVE ANIMAL HEALTH AT FARM LEVEL. Monitoring animal health through milk screening/blood samples. Assessing parasite levels through faecal samples. Forage and milk mineral analysis to identify imbalances. Targeted mineral packages for all livestock categories. Designed to provide ideal rumen conditions for the most effective nutrient digestion and absorption.